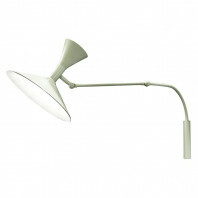 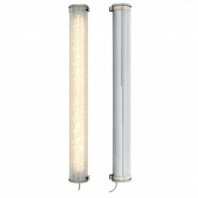 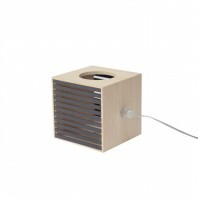 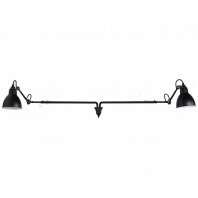 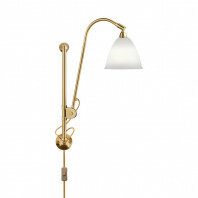 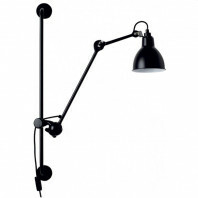 Designed in 1921 by Bernard-Albin Grass, the Grass series is originally aimed for offices and industrial environments. 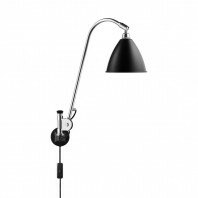 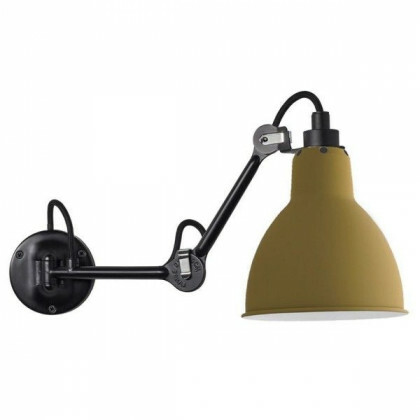 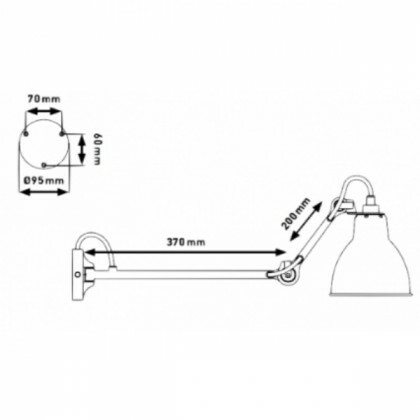 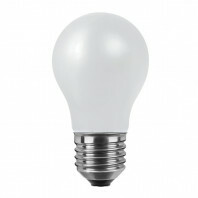 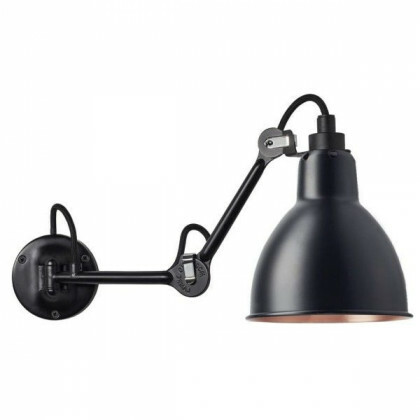 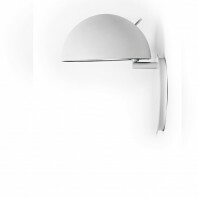 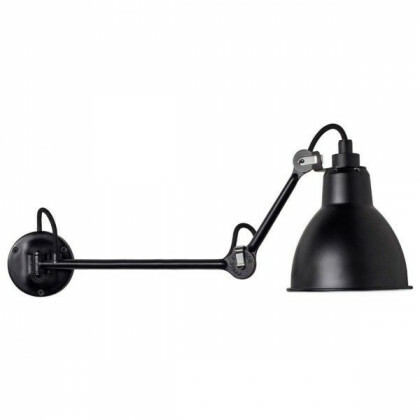 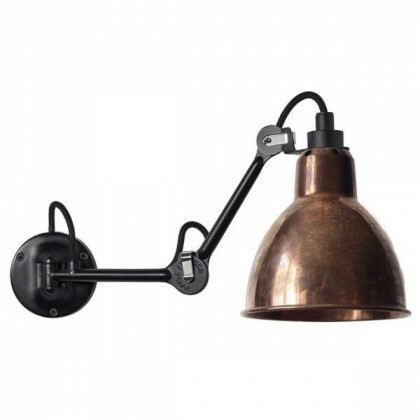 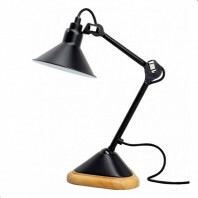 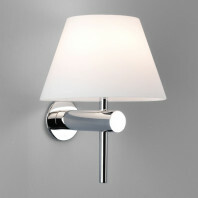 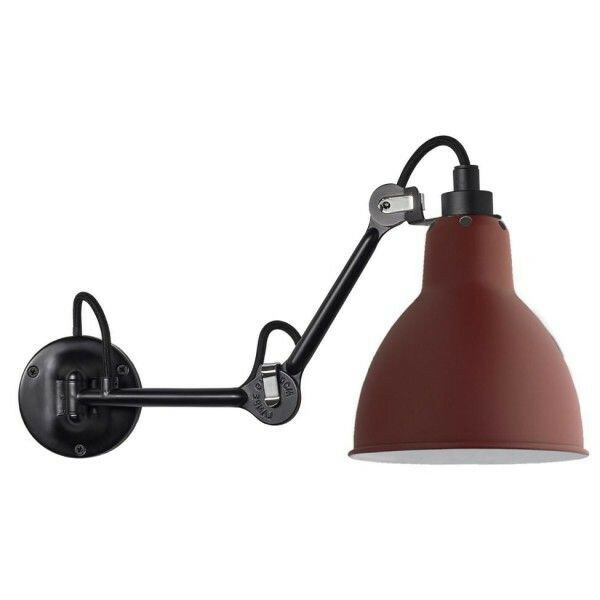 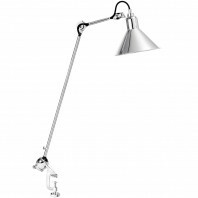 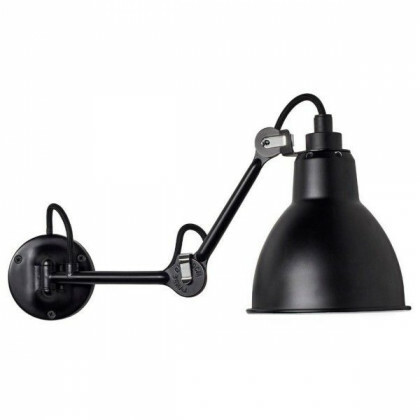 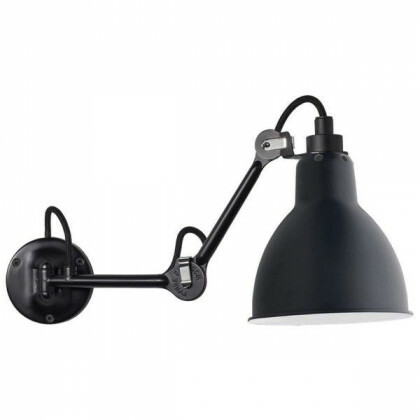 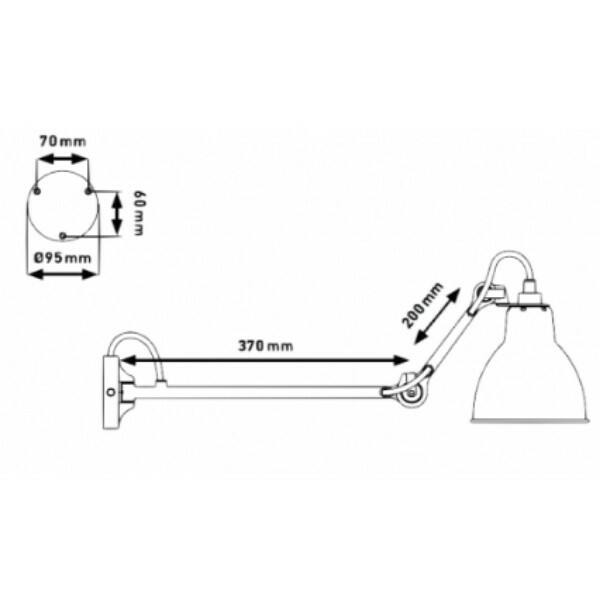 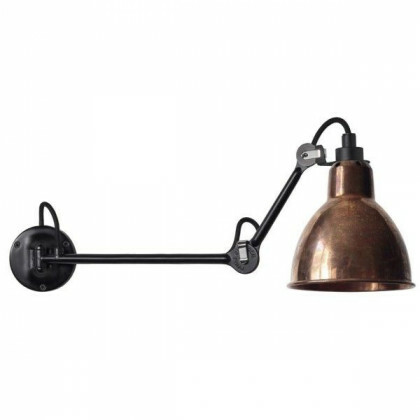 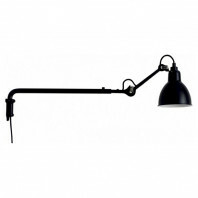 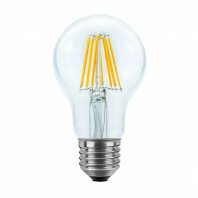 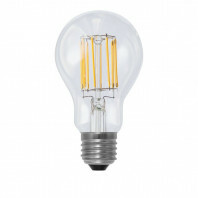 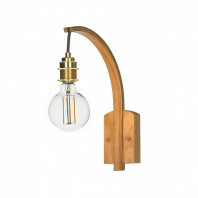 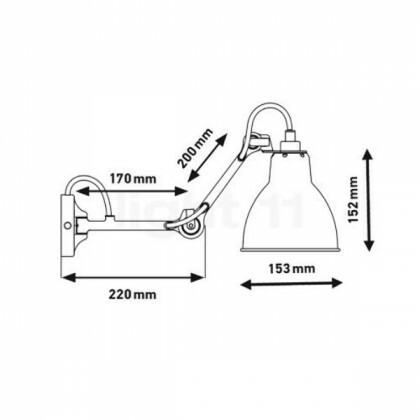 Free of any screws and welded joints, the simple, ergonomic and robust lamp began to seduce many amateurs and designers. 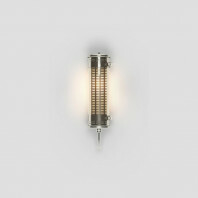 After a while, the Grass series began to be upgraded an viewed as a design series in which the wall lamp Grass n°204 has its place. 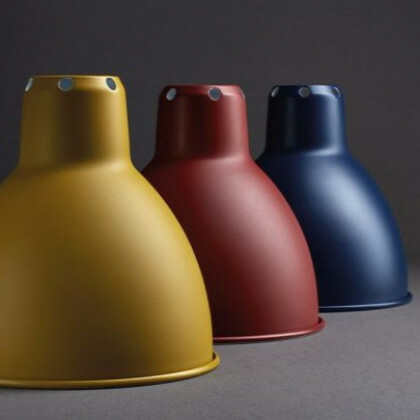 After several decades without any production of Grass series’ lamps, DCW Editions obtained its exclusive right and began to produce it again in 2008, taking care of every detail that made these lamps a huge success. 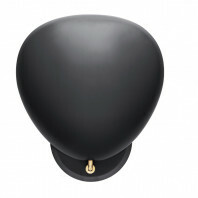 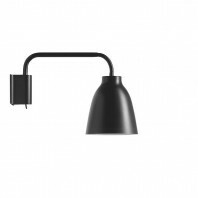 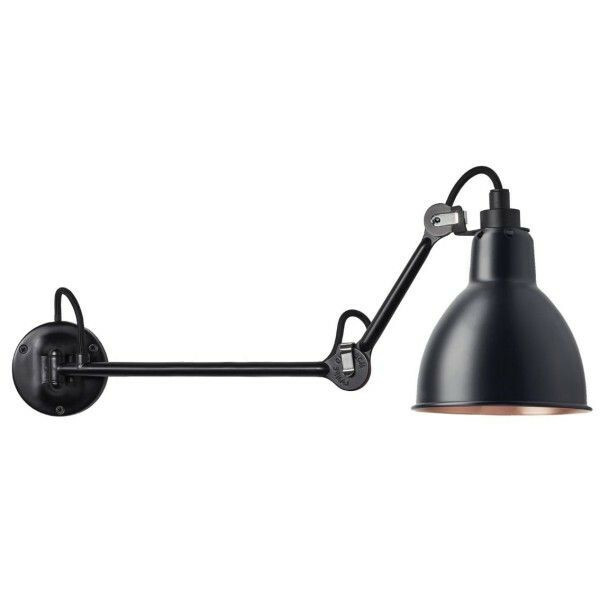 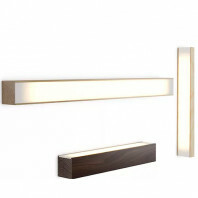 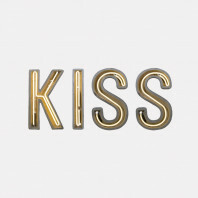 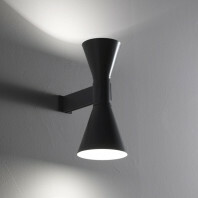 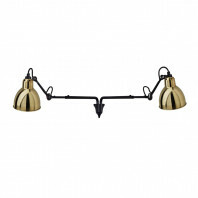 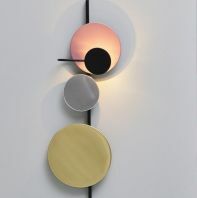 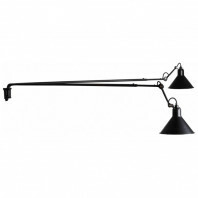 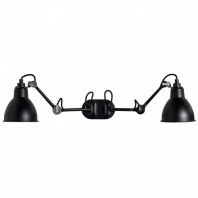 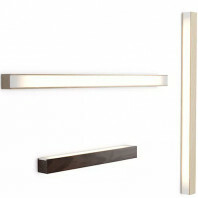 The wall lamp Gras n°204 is made out of steel and its structure is lacquered in black. 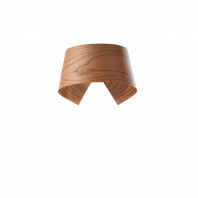 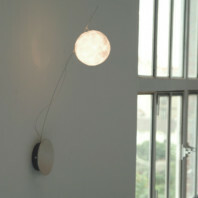 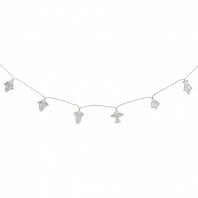 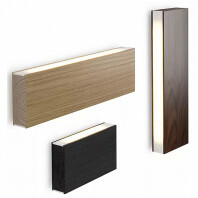 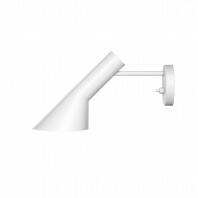 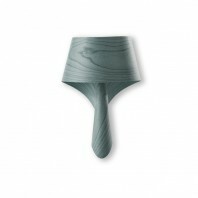 The lamp shade is available in 6 variations, therefore suitable with almost every wall color. 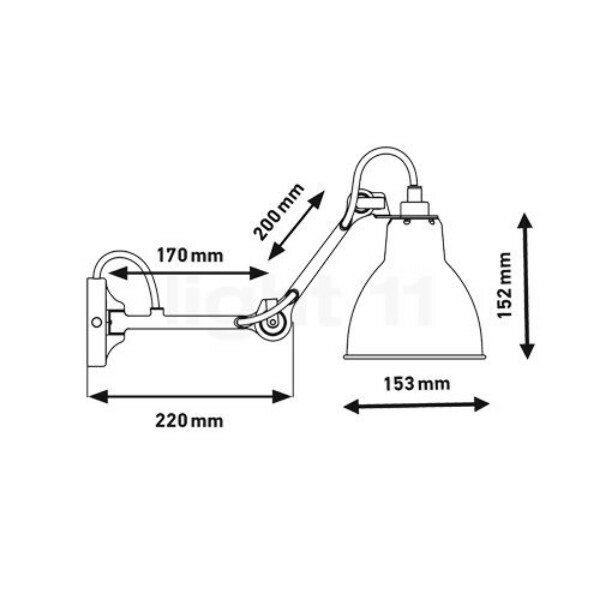 The light bulb is not included but the appropriate socket is the E27.